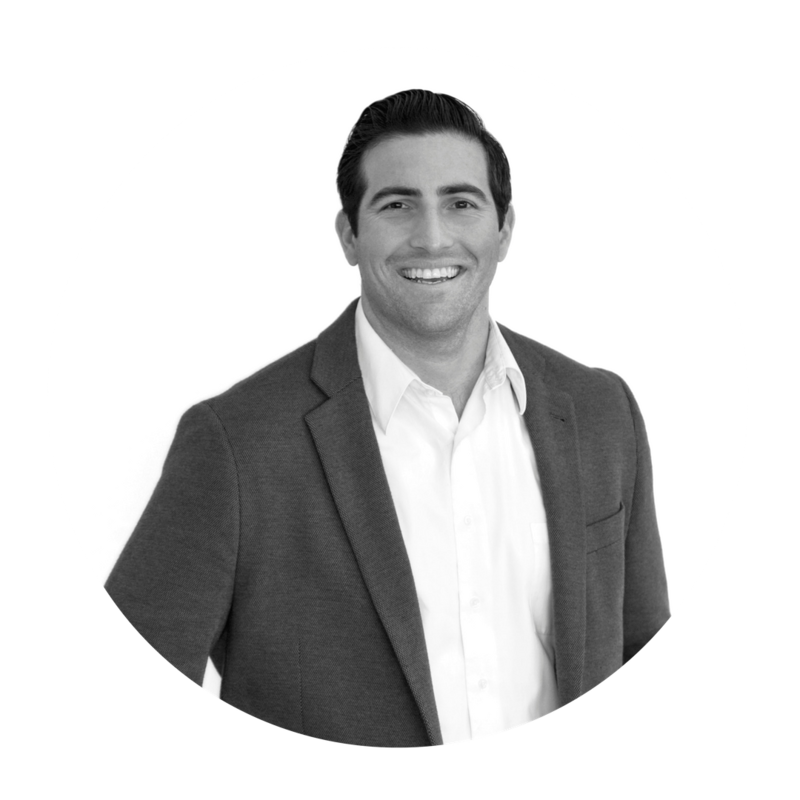 With a bachelors in business management from University of Tampa, Ben is a passionate entrepreneur whose primary focus is anything having to do with real estate. Ben has a beautiful wife (Jessica) and three beautiful children (Paxton, Quinn, and Julianne). With over 9 years of experience in creative media and marketing, Kristen loves teaming up with entrepreneurs and companies to help build, create, strategize and design all the visual and marketing elements to help grow and launch businesses so they can simply focus on doing what they're good at and serving their customers. She owns and operates her own company, Canvas Studio, which does everything from websites to promotional videos to branding - and most other nerdy creative things in between. I am a third generation Cape May County resident who has enjoyed teaching middle school math at Margaret Mace School for the past 17 years. I have coached cheerleading and cross country and have volunteered for The Juvenile Diabetes Research Foundation for the past three years. My family and I enjoy snowmobiling in the winter and boating in the summer. I have always been genuinely interested in real estate am truly excited to bring my knack for customer service and strong work ethic to enhance Blue Homes Real Estate. Sean is a hard worker with with a track record of success. He graduated from Stockton College with a degree in Business Marketing. He is married to his college girlfriend and is a proud father of two. He currently has ownership interest in the Gem Pizzeria and Pinelands Brewing Company, along with various real estate investments. He is now bringing his talents and knowledge of real estate and business to the Blue Homes Team. Sean looks forward to guiding you along as you look to sell and/or purchase your next home. I have lived in Cape May County for over 40 years in the areas of Ocean City and Upper Township. I have the pleasure in serving the residents as a career law enforcement officer with over 25 years of experience. I’m still working today for the county sheriff as a K-9 Officer. Over the years I have volunteered as a football, lacrosse, and baseball coach for Upper Township. Upper Township is the community where me and my beautiful wife reside along with our very awesome and beautiful children. I am a graduate of Ocean City High School, a Bachelor of Arts in Criminal Justice from Rowan University, and Masters of Science in Management from Colorado University. I look forward in serving you and your family with my experience and expertise in and about Cape May County that will assist in your needs in today’s real estate. 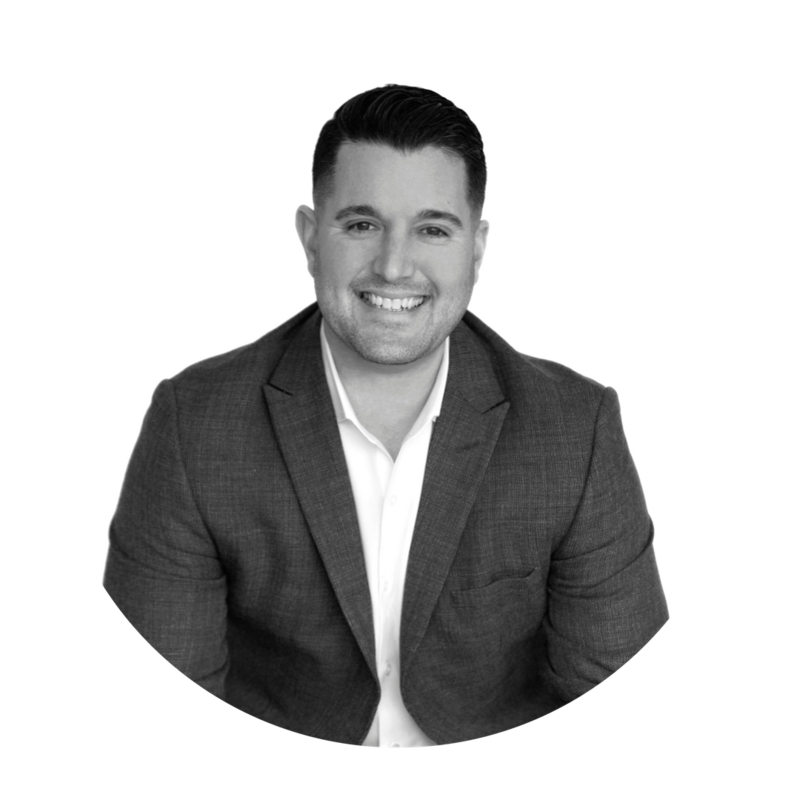 As a licensed real estate agent in South Jersey for 3+ years, Eric Montanari brings his Avalon childhood roots, several careers worth of contacts, and ambitious work ethic together under one roof. As an Avalon Firefighter and Stone Harbor restaurant operator during the summer and a Lower Merion School District teacher and 3-sport coach in the offseason, Eric utilizes his various passions and skills to constantly connect home buyers to the Jersey Shore. Eric’s personable nature and drive to excel are evidence of his perfect fit at Blue Homes Real Estate. I was born and raised in South jersey and am an active member of the community. Along with being a licensed realtor, I am also a Commercial Lines Insurance Broker for McMahon Insurance Agency in Ocean City, NJ. My knowledge and experience in real estate accompanied by my expertise in the insurance business give my clients a unique buying experience and makes the real estate buying process that much easier. I am on the ambassador committee for the Cape May County Chamber of Commerce and an annual presenter at the Cape May County Realtors Association. I currently reside in Seaville with my wife Brittany, my son Gabriel and my daughter Aubrey. Skyler is a hardworking individual and a native from Cape May County. He is a former employee at Avalon Free Public Library and Avalon Elementary School. From there he conquered his next goal to become a real estate agent and investor. 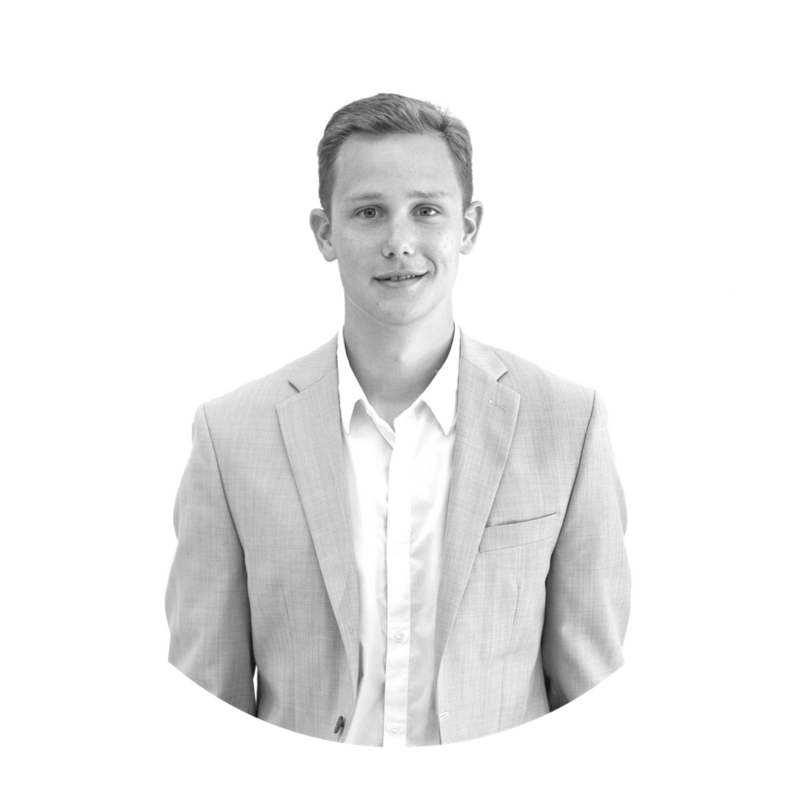 Skyler will use his skills and expertise to be assist you with your real estate needs. the ability to work with others. She has a passion for meeting new people and helping others. Scott is a Cape May County local and holds a Bachelor's Degree in Business Marketing from Stockton University. His intense work ethic and technological advantages create a competitive advantage in the industry. Putting his skillset with Blue Homes Group's tools is a perfect match. Scott is heavily involved in the community as a Trainer for Cape Express Soccer Club and a Coach for Middle Township High School's boys soccer team. Scott has been trained directly by Benjamin Haberman and assists Ben in everyday business matters. 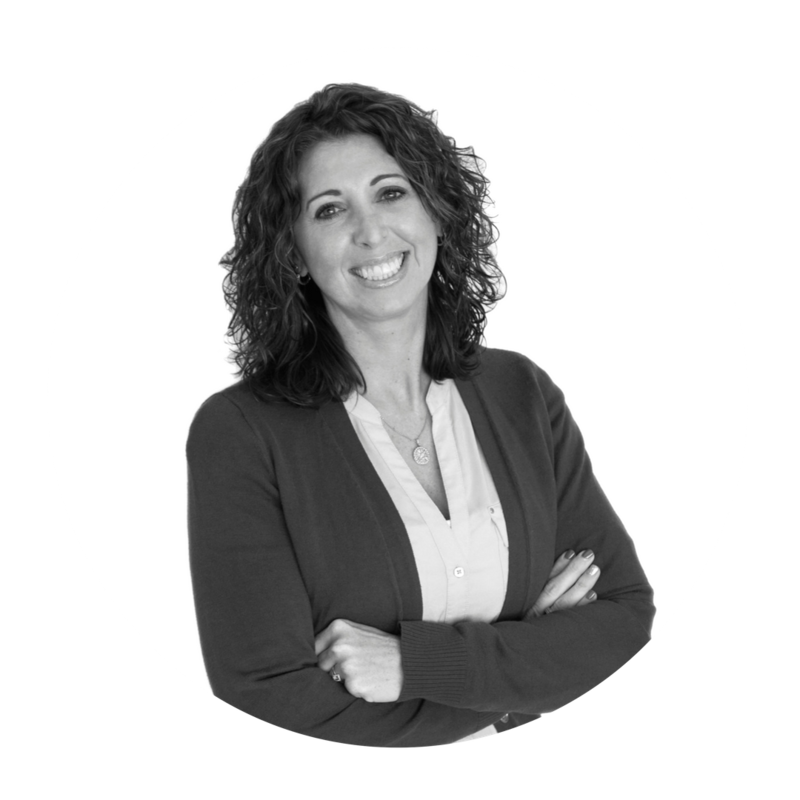 Jean Miersch, Sales Agent, Transaction Coordinator, and Administrative Assistant at Blue Homes Real Estate, is a former High School English Teacher and Stone Harbor Chamber of Commerce director. Living and working on Seven Mile Island has provided Jean with an intimate understanding of the Avalon and Stone Harbor community and its real estate market. You can read her columns, Seven Mile State of Mind and Outdoor Entertaining in each issue of the Seven Mile Times. 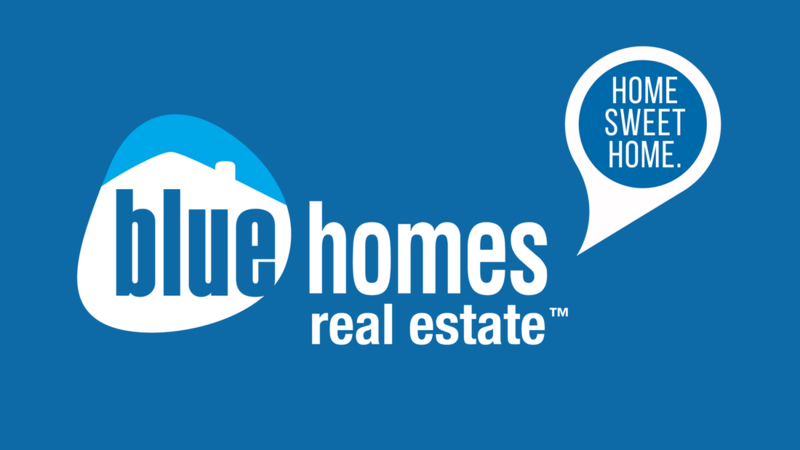 Blue Homes Real Estate is a new and upcoming force to be reckoned with. Our agency will be pushing the bar and will be demonstrating new and exciting ways to buy and sell real estate in the South Jersey area. 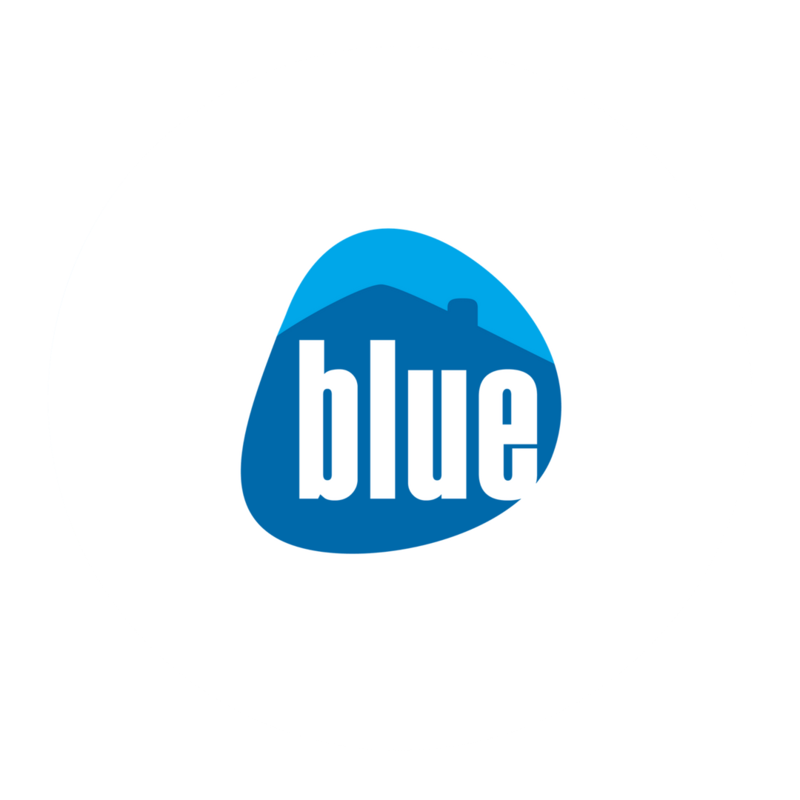 This new real estate philosophy had me intrigued and I felt that my non-conforming mentality and my determination to succeed was a perfect fit at Blue Homes Real Estate. In my eyes, real estate will and always be a learning process not only for myself but for my buyers and sellers. It is important to understand what your real estate agent can do for you and how they can help you have an edge over your competition. I realize that searching for a home is just a click away and any immediate question will be answered right away in black and white. My mission, is to give you that upper hand and inform you of upcoming opportunities before they hit the market. Inform my buyers, regarding market value and time sensitivity. Edify my sellers, that my listings outperform my competition with new advanced marketing strategies and up to date market activity feedback. Building relationships with my clients is very important to me and it is something I value. I am a family man at heart, my values and responsibilities at home are the same attributes I contribute to my clients. I’m not an agent that NEEDS your business. I’m a local neighbor that his humbled by your trust and confidence that I will make sure I get the job done RIGHT, for you. Kristy is a lifelong resident of South Jersey and moved to Cape May 2 years ago. She has an extensive background in customer service and has a strong passion for helping people. Along with being a licensed realtor Kristy is also an in-home personal trainer. Being a trainer for almost a decade, she really focuses on her client’s goals and is driven by ensuring all their needs are met and they're satisfied throughout their time working together. You can rest assured knowing your needs are put first and the outcome, whether you’re buying or selling, is always in your best interest. Kristy has always been very interested in real estate and is excited to be a part of the Blue Homes Group. 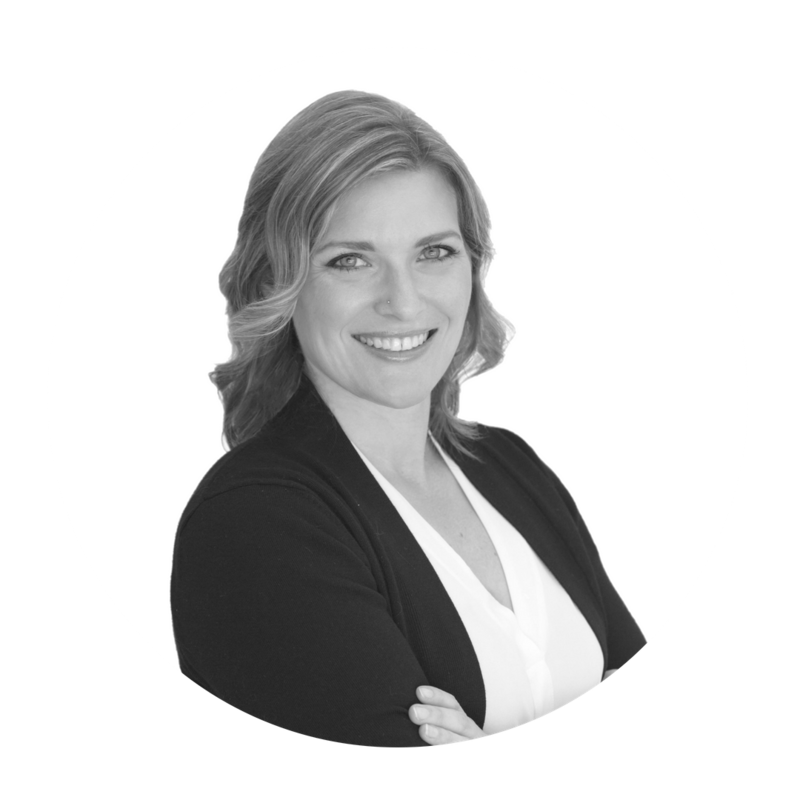 Their innovative and aggressive approach to the real estate industry is what drew her to the company and she is excited to be a part of their continued growth, success and impact in the industry. Kristy currently lives in Lower Township with her boyfriend, Michael, and her 4 rescues Bruce Wayne, Abby, Silky and Einstein. She is an active member of Revolve Church in North Cape May and loves spending time with her family and being outdoors. Kristy looks forward to helping you with all your real estate needs. Eric has lived in South Jersey for nearly 20 years. He attended Lower Cape May Regional High School before enlisting in the United States Air Force where he was deployed to both Iraq and South Korea. Eric has spent the last 8+ years employed through the United States Coast Guard in Cape May as a Maintenance Specialist. His years in construction and maintenance brings a unique level of knowledge truly valuable to anyone in the real estate community. Eric currently resides in Upper Township with his wife Lauren and two boys, Joey and Matthew. His “on the move“ personality and strong work ethic sets him aside in any work force environment. Eric’s friendly and approachable nature makes him ideal for helping you to find whats truly important and valuable to you in your new home and investment.